A solar wind stream flowing from this coronal hole could reach Earth on March 17-18. Credit: SDO/AIA. ANOTHER STRONG FLARE: So much for the decay of sunspot AR1429. The active region unleashed another strong flare on March 13th, an M7-class eruption that peaked around 1741 UT. A first-look image from NASA's Solar Dynamics Observatory show's the flare's extreme ultraviolet flash. The blast accelerated energetic protons toward Earth and a solar radiation storm is now developing around our planet. Stay tuned for updates. Space weather alerts: text, phone. The two planets are closest together on March 12th and March 13th. Try to catch them before the sky fades completely black. 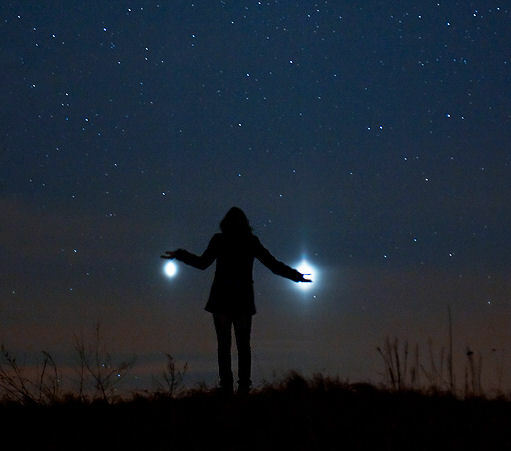 Venus and Jupiter surrounded by twilight blue is a wonderful sight indeed. 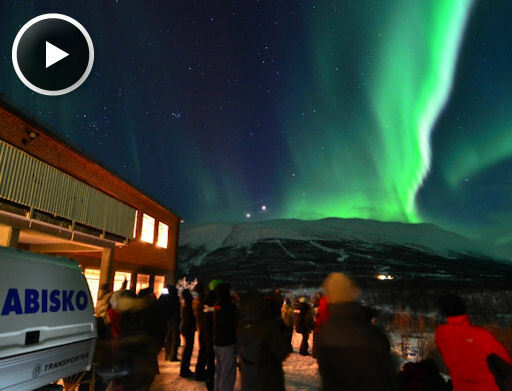 "We were all absolutely stunned by the natural beauty of this display," says Blakeley. "I know I sound like a broken record, but sunspot 1429 just will not stop!" The roaring sounds you just heard are caused by shock waves plowing through the sun's atmosphere in the aftermath of the explosion. "There is incredible complexity in the waveforms," notes Ashcraft. "This is a recording of one of the most turbulent events in all of Nature!" On March 13, 2012 there were 1287 potentially hazardous asteroids.